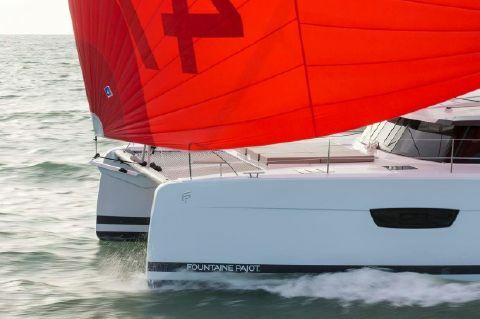 Fountaine Pajot was founded in 1976 by Jean-François Fountaine, Yves Pajot, Daniel Givon and Rémi Tristan, who shared a passion for sailing and racing as well as a dream of creating their own shipyard. 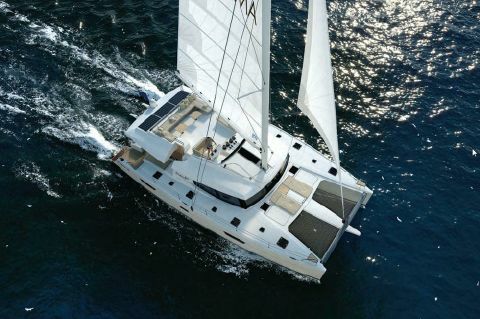 Today, 40 years later, Fountaine Pajot is one of the most respected shipyards in the world. 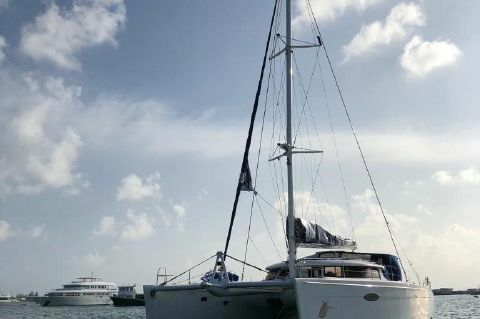 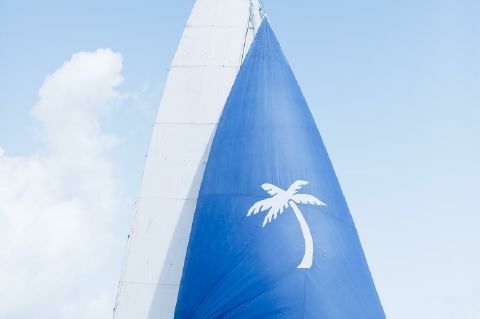 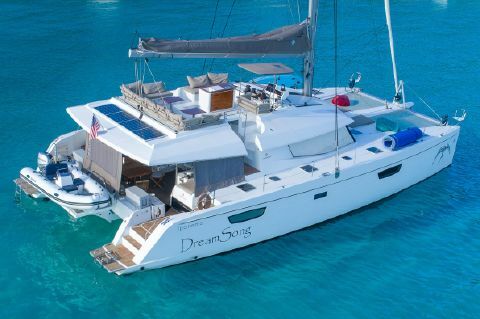 The dedicated vision of the founding partners, combined with an ongoing commitment to innovation, development and unrivalled service, has seen the company garner countless industry awards and set the benchmark for cruising catamarans throughout the world. 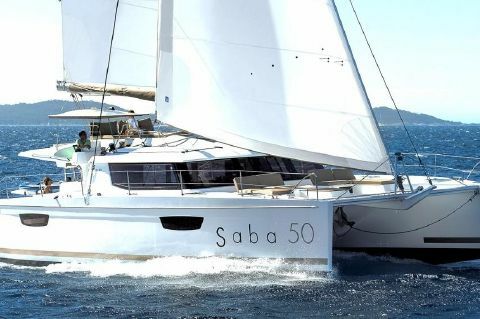 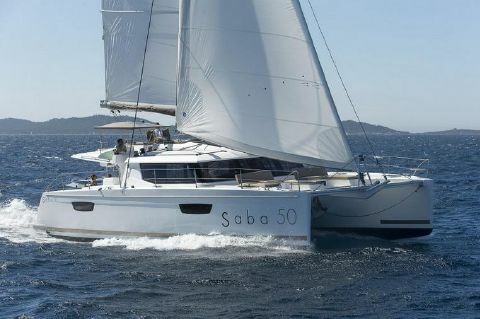 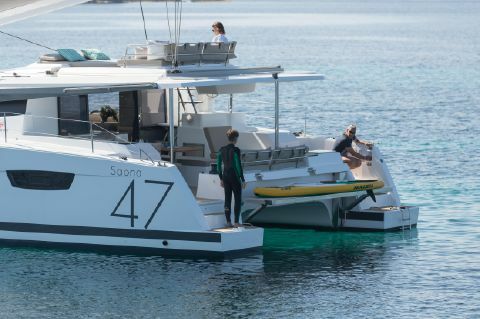 This 40 years of incomparable experience has witnessed the creation of 40 sail and power models, each uniquely suited to the individual needs of their happy owners. 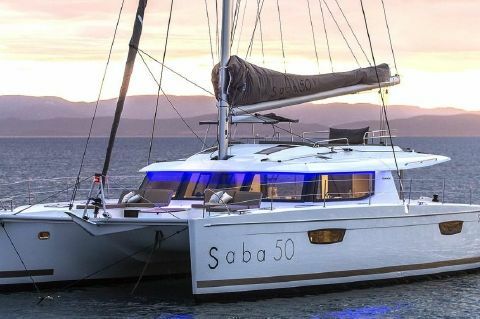 This 40 years of success continually inspires us to reach for new horizons and set even higher standards on the exciting projects planned for years to come. 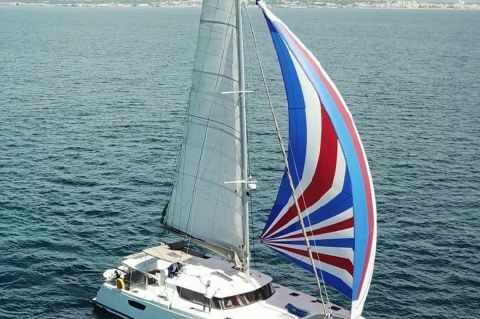 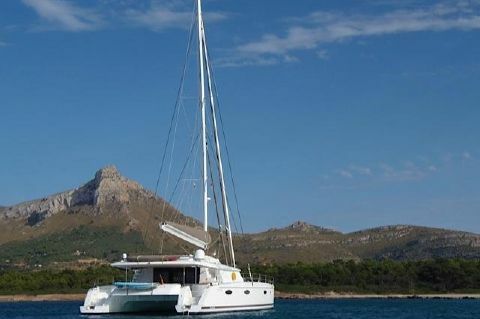 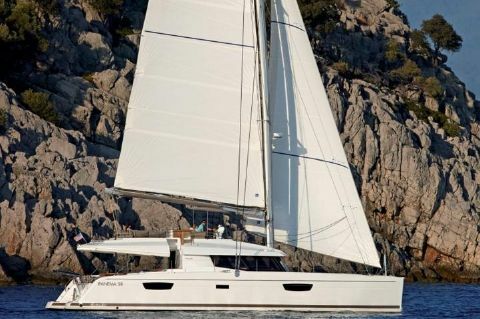 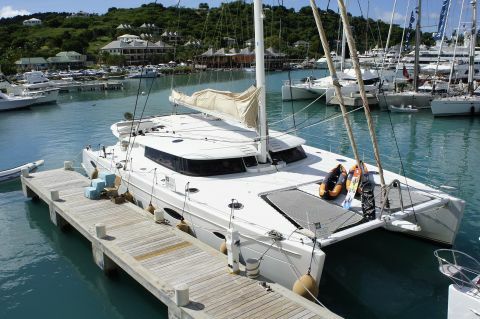 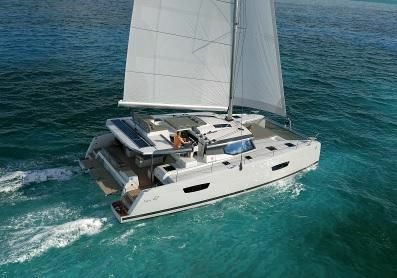 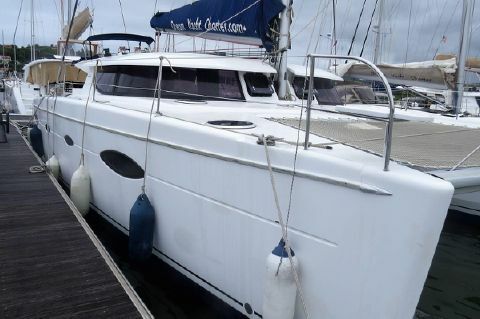 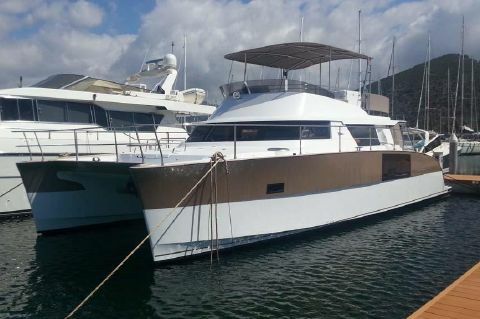 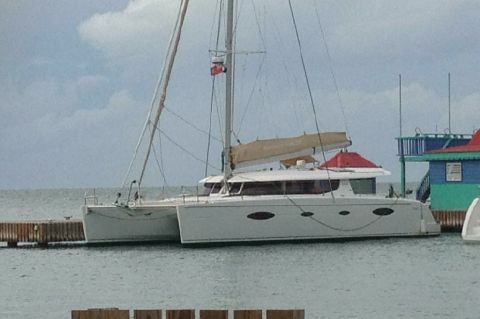 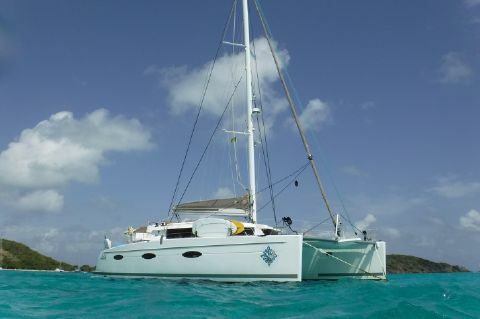 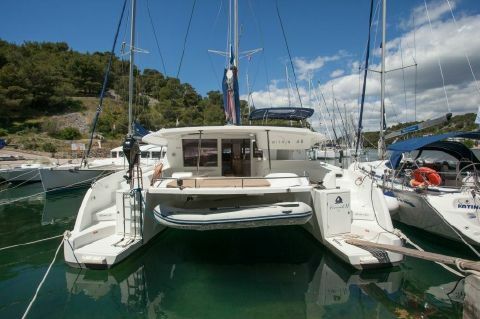 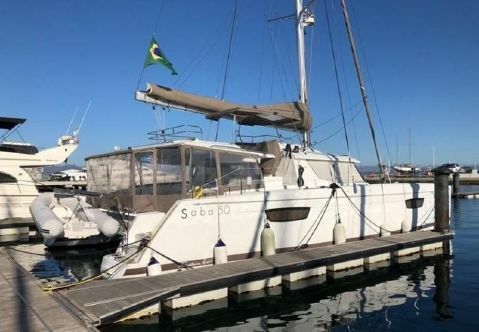 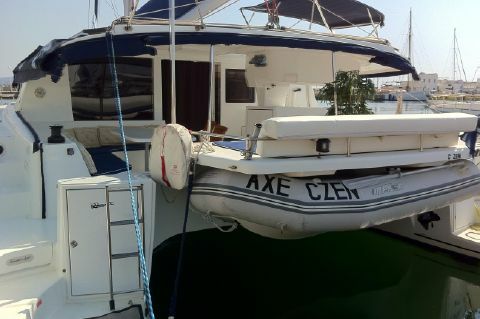 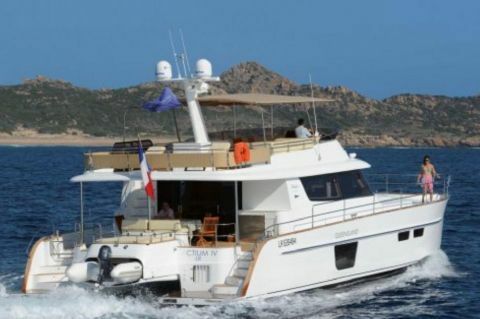 Next Generation Yachting specialize in Fountaine Pajot Catamarans for sale.